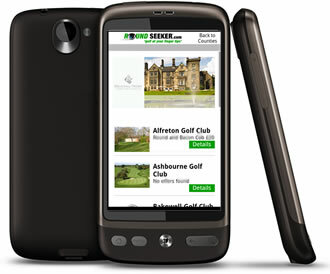 With LIVE UPDATES from each golf course RoundSeeker gives you the very latest golf round offers. All the offers are direct from the golf courses themselves, ensuring you get the very best deals. Check regularly as clubs are constantly updating their offers, which means you are guaranteed to find a deal that suits you. The new must have App for golfers.